Organic Zoo Spice Dots Salopettes. 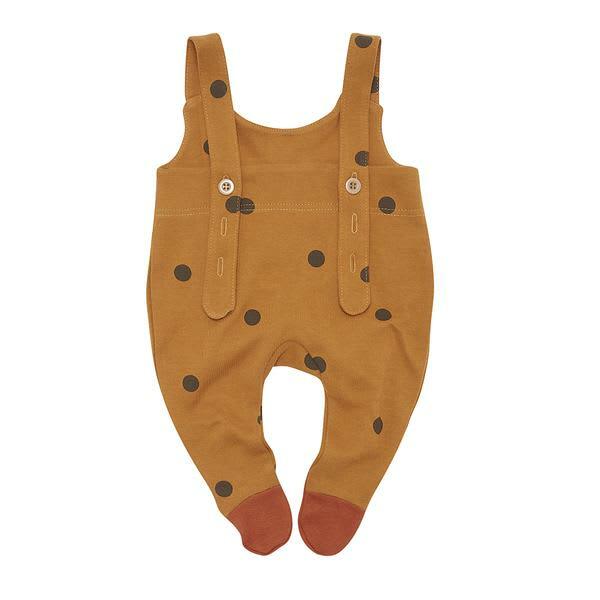 Organic ZOO clothes are Unisex and are made to be mixed and matched. Designed in UK, made in EU.